God the Father’s love for us in creating us and giving His Son. in faith with Jesus, our Savior, and with others in love and care. God’s love in the power of the Holy Spirit. I'm new here-What is Friendship Celebration about?  Get the Monthly Newsletter and the Weekly 411 Update which contains all the latest news and events for Friendship Celebration. Sign-up today!